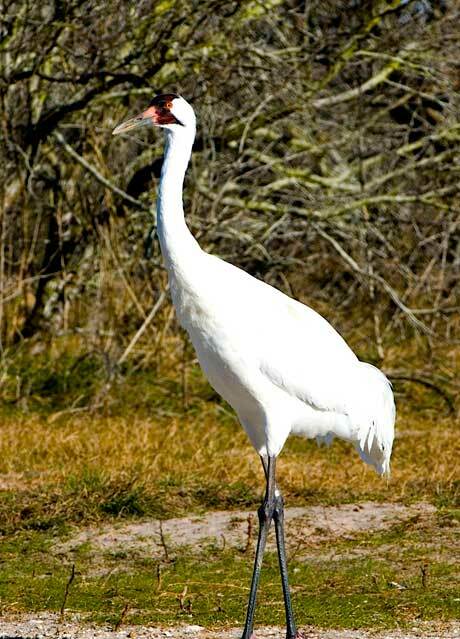 Nan Dietert leads walks at 9:00 most Wednesday mornings at Port Aransas Birding Center. The Aransas Bird and Nature Club is a local, grass-roots organization, dedicated to the effort of improving our stewardship of the natural world entrusted to our care with a special interest in ornithology. The club accomplishes this goal by increasing local awareness of the natural world with monthly meetings and field trip, by fostering birding within our community and providing a positive force to protect birds and preserve habitat. We stand ready to assist other local and national organizations in their quest to further conservation efforts. Photo Credits: All photos copyrighted by Jimmy Jackson. All rights Reserved. Please no copying. Exceptions: Tanger on Programs page - copyrighted by Nancy Paulson.